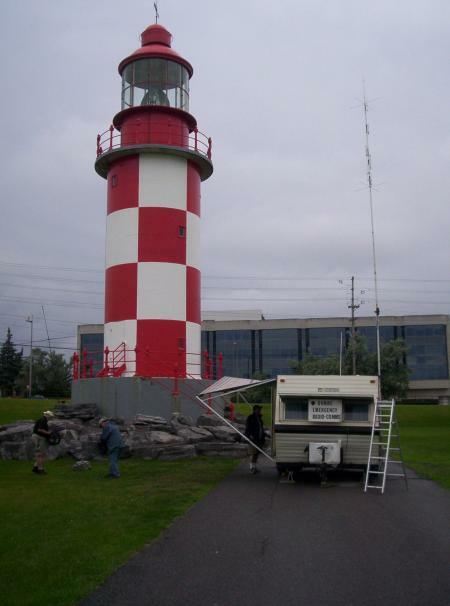 Our Field Day session of the OPN was a great success… Net Control was VE3RAM (Ottawa Valley Mobile Radio Club) from Ottawa with VA3QV at the mike and the net had 10 stations checking in with 9 pieces of formal traffic passed. We had Eastern Ontario, Central Ontario,South-Western Ontario and North Eastern Ontario covered.along withh the GTA. We did not have 80m conditions into North Western Ontario. Due to a change in work schedules James VE3TPZ is no longer able to cover the Tuesday night net. 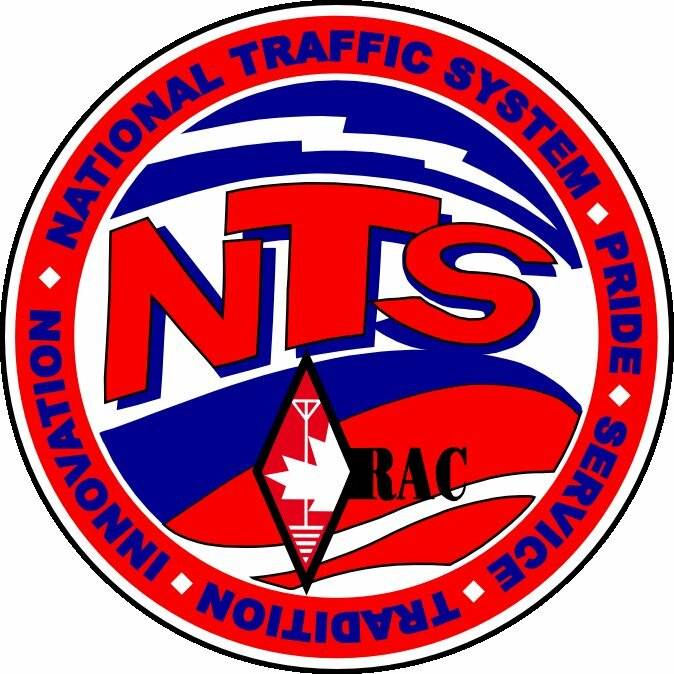 You start by checking into the 2nd region net at 1830 checking for traffic to Ontario. At 1900 you QSY to 3.742 and run thr net as normal. IF YOU CAN HELP OUT PLEASE CONTACT THE NET NANAGER. 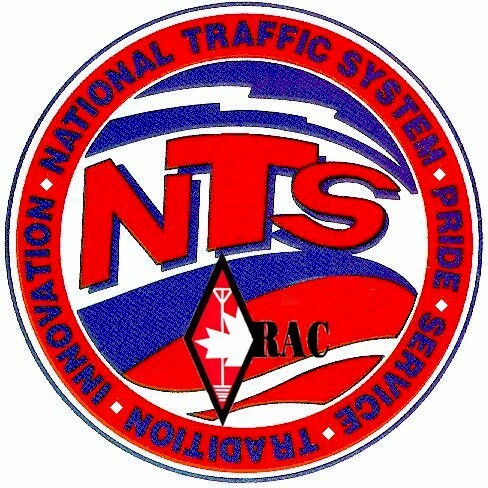 I have just recieved an email from VE3GNA Glenn who is the Section Traffic Manager (STM) for the Ontario Section and he advises that he is holding formal traffic for the following Ontario locations. If you are able to assist us with the above mentioned traffic please check into the Ontario Phone Net 3.742 at 1900 eastern daylight savings time and advise the NCS of your abilities to handle the traffic. As in previous years the Ontario Phone Net will be in operation for Field Day and be running our regular scheduled net activities. The “Pre Net” or “Warm Up” will start at approximately 1830 hours as close to 3.742 as band conditions and usage will allow. 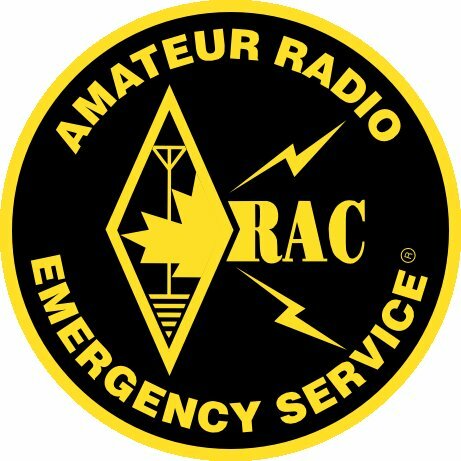 Seeing that there are bonus points awarded for NTS Messages being sent from “your” field day site to the Ontario Section Manager and the Ontario Section Emergency Coordinator I am hoping that there will be a liason station checking in to the Net from the Windsor Ontario area and the Manitoulin Island Area. On SUNDAYS only, the Laurentian Net now starts at 18:40 Eastern Time. the Laurentian Net still starts at 18:45 Eastern. Also, the Laurentian Net is seeking liaison stations to carry traffic between that net and the Ontario Phone Net, once a day. If you can assist even one or two days a week, please contact Shawn VE3PSV, Saturdays on the Laurentian Net, or via NTS message. pre-net starting half an hour before, at 20:00 Eastern. of Radio at 595 Southgate Road in Guelph will also be open that day. telephone, though that feature may return in the future. adventurous ham operators and it has not one but two towers.